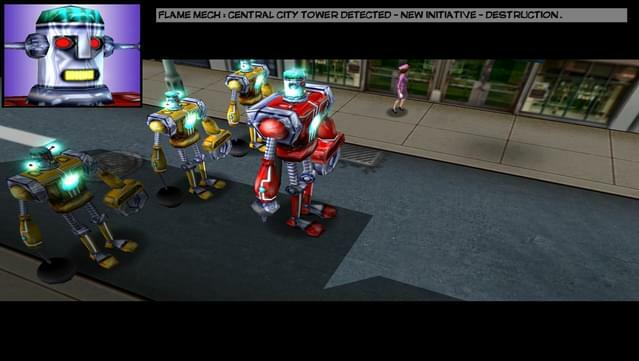 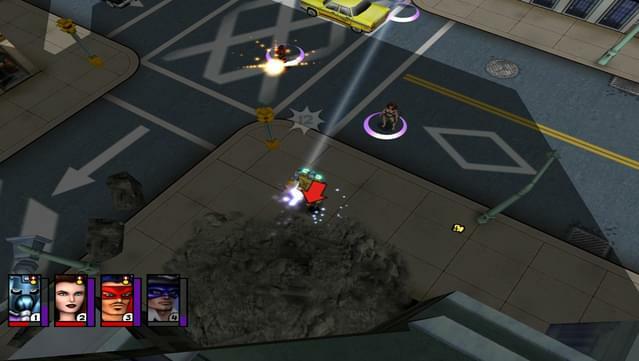 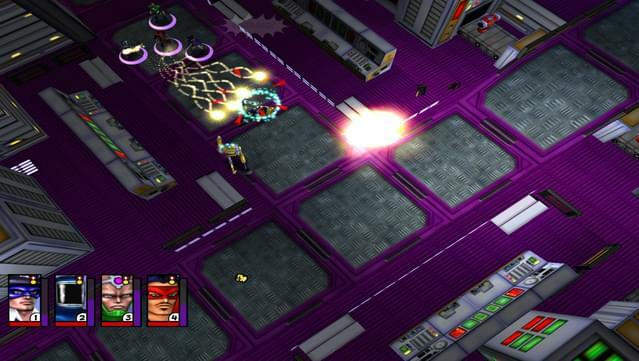 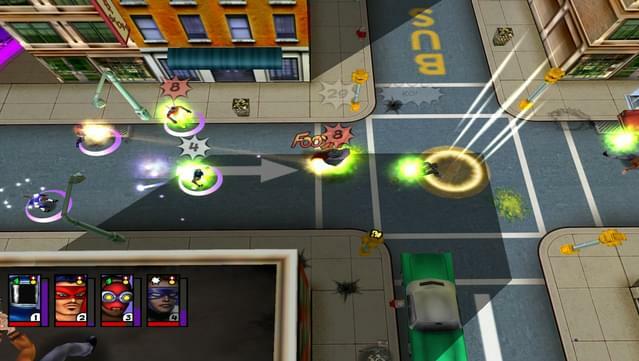 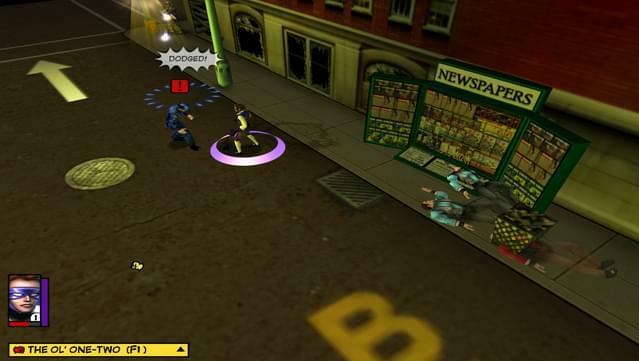 Command a squad of comic book heroes in the defense of Patriot City. 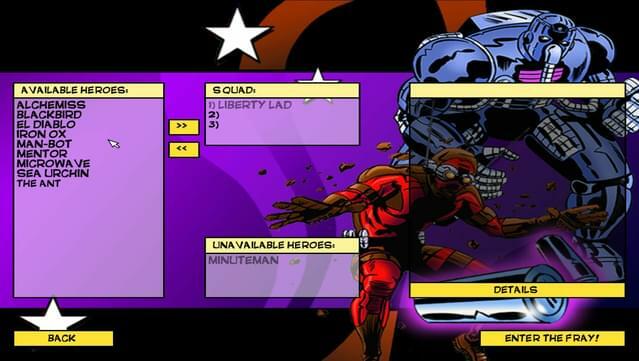 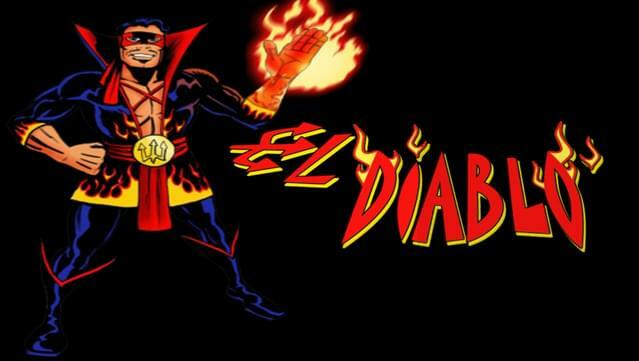 Choose from over a dozen heroes or create your own comic champions. 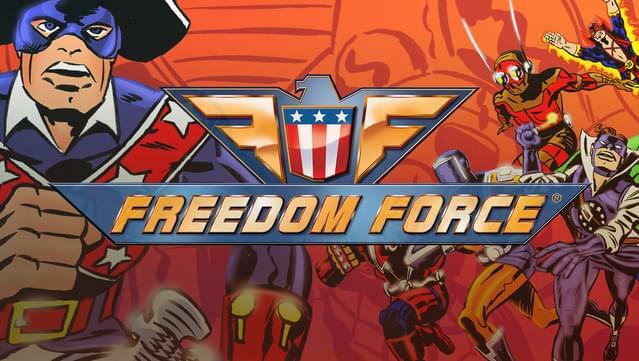 Fight for freedom in over 20 action-packed missions. 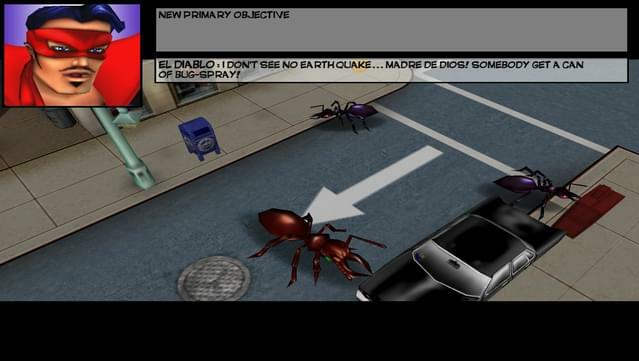 Restore order in a completely interactive 3D world. 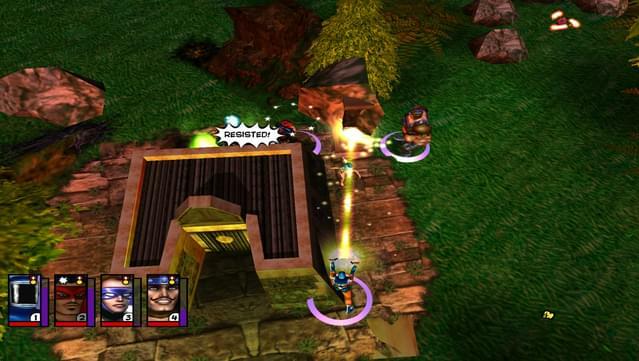 Take your heroes online and join the fight in multiplayer mode. 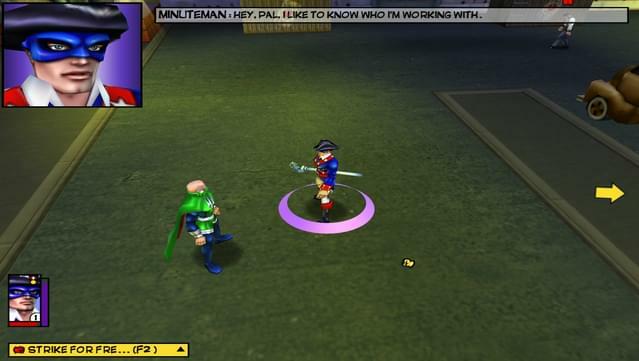 Multiplayer notice: Multiplayer available in LAN or Direct IP Only.